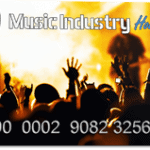 You are here: Home / News / All Guides On The Music Industry How To Blog Are Now 100% Free!! 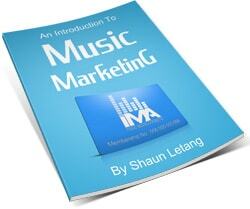 All Guides On The Music Industry How To Blog Are Now 100% Free!! Hey there. Good news: as of today, all of the guides on our blog are now 100% free to read!! If you’ve been a reader of this site for any amount of time, you’ll likely know that it’s been largely ‘member only’. 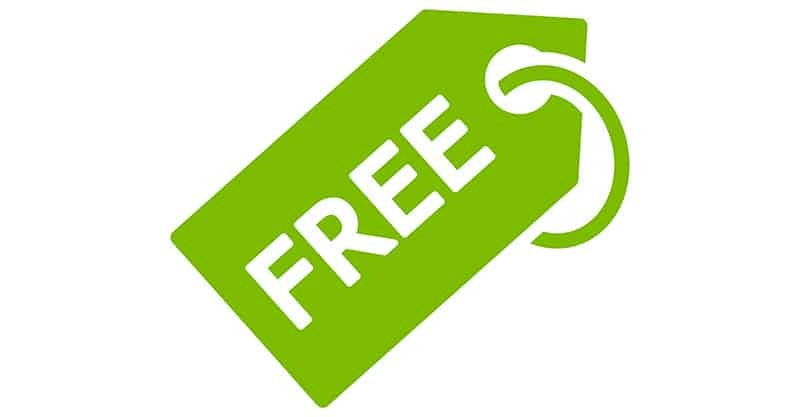 You could get some of the guides for free by joining as a free member, but the majority of guides were only available to those who joined our paid full access membership. While this website model worked for us for a while, we’ve decided to change things up and make these blog post freely available to everyone! Even if they don’t join as a free member. Yes, the 600+ advice articles musicians are now browsable by everyone who wants to see them. All paid members have been informed of this change and their future payments been cancelled. They have also been privately rewarded for their support and we’ve loved having them as a premium member. 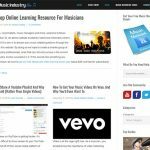 This is just one of the things we’re doing to give you a better experience here at Music Industry How To, and one of the ways we hope to further help your music career in future.